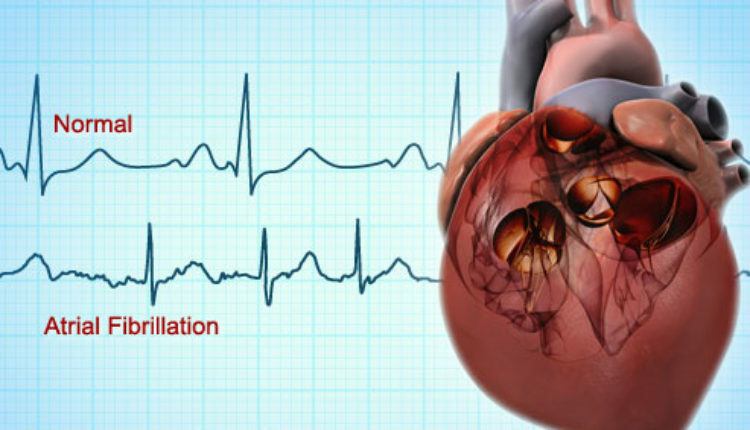 Previous randomised trials have reported that pulmonary vein isolation is more effective in preventing atrial fibrillation (AF) than antiarrhythmic drugs. However, none of the trials used continuous cardiac rhythm monitoring so the effects on AF burden could not be reliably assessed. Until now, no AF ablation trial has used quality of life as the primary endpoint even though the main indication for AF ablation is symptom relief. “Instead, 30-second AF recurrences have been used as the primary endpoint which is hardly a relevant measure of successful therapy,” said principal investigator Prof Carina Blomström-Lundqvist, Department of Medical Science, Uppsala, Sweden. The main purpose of the CAPTAF trial2 was to compare the treatment effects of AF ablation and antiarrhythmic drugs using quality of life as the primary endpoint and an implantable cardiac monitor to assess AF burden. The multicentre, prospective, randomised trial included 155 patients with symptomatic AF who had failed one drug for either rate or rhythm control. Patients had at least one AF episode documented on electrocardiogram (ECG) in the previous 12 months. At least one symptomatic paroxysmal episode had occurred in the previous two months, or at least two symptomatic episodes of persistent AF necessitating cardioversions in the previous 12 months. 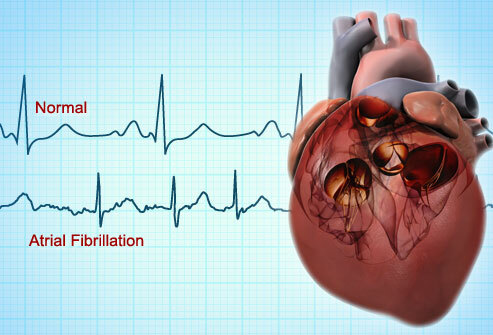 Patients received an implantable cardiac monitor for a two month run-in period, then were randomised to ablation with pulmonary vein isolation or antiarrhythmic drug therapy with adequate dosages according to guidelines. The primary endpoint was the change in general health, as measured by the Short Form 36-item (SF-36) health survey, from baseline to 12 months. Secondary endpoints included quality of life (by SF-36 and EuroQol- 5 Dimension), symptoms, European Heart Rhythm Association (EHRA) Symptom Classification, AF burden, and safety. After 12 months of follow-up, the primary endpoint general health score had improved significantly more in the ablation group (mean change, 11.0; 95% confidence interval [CI], 6.7-15.2) than in the drug group (mean change, 3.1; 95% CI, -0.9-7.1), p=0.0084. Furthermore, all quality of life SF-36 subscales, except for bodily pain and social functioning, had improved significantly more in the ablation group than in the drug group. The EHRA score improved significantly more from baseline to 12 months in the ablation group (from mean (standard deviation, SD) 3.0 (0.7) to 1.6 (0.8)) than in the drug group (from mean (SD) 2.9 (0.7) to 2.1 (1.1)), p=0.0079. The reduction in AF burden ( i.e. the proportion of time in AF), obtained from the implantable cardiac monitor, was numerically larger in the ablation than in the drug group but the change from baseline did not reach statistical significance between treatment groups. The complication rate between treatment groups was comparable. “The lack of a statistically significant difference between treatment groups in the reduction in AF burden suggests that other mechanisms may explain the better improvement of quality of life and symptoms achieved with pulmonary vein isolation compared to antiarrhythmic drugs,” she added.